KEMUNCAK LANAI SDN. 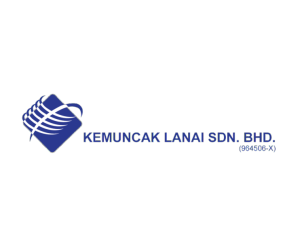 BHD, (“KLSB”), company incorporated in Malaysia, primarily involved in Engineering Services as well as product supply for the Oil and Gas industry in South East Asia. KLSB is focus in developing local company with global expertise and has adopted international working standards in every approach to ensure quality products and services to our clients. We deliver cost-effective, innovative and workable engineering design solutions to our clients. 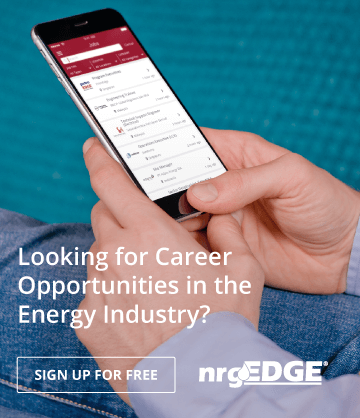 Our quick turnaround and competitive pricing make us a preferred partner for engineering firms as well as oil and gas companies. As an expert solution service provider driven by technology and innovation, Our management is committed to continually investing in latest solutions technology and developing the in house capabilities to remain a cost-effective and preferred partner in the industry. Prepare a lesson learnt studies, review, analysis, reporting, and mark-up drawings for modification and replication of Topside Modules & Special Pipe Support.